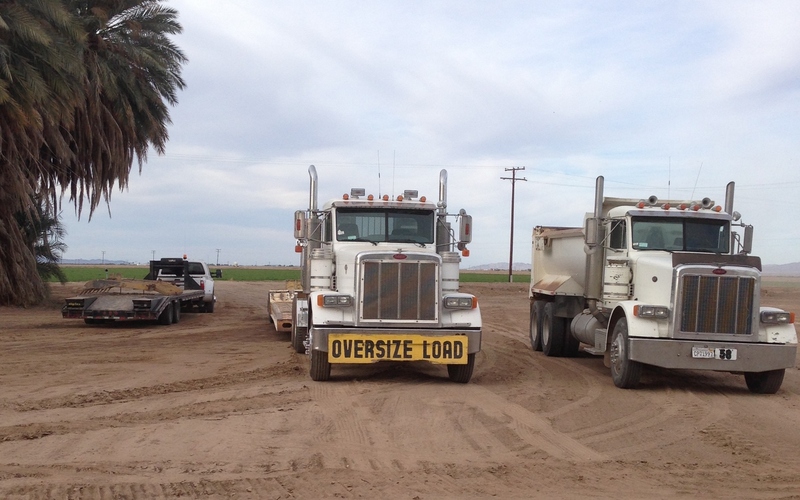 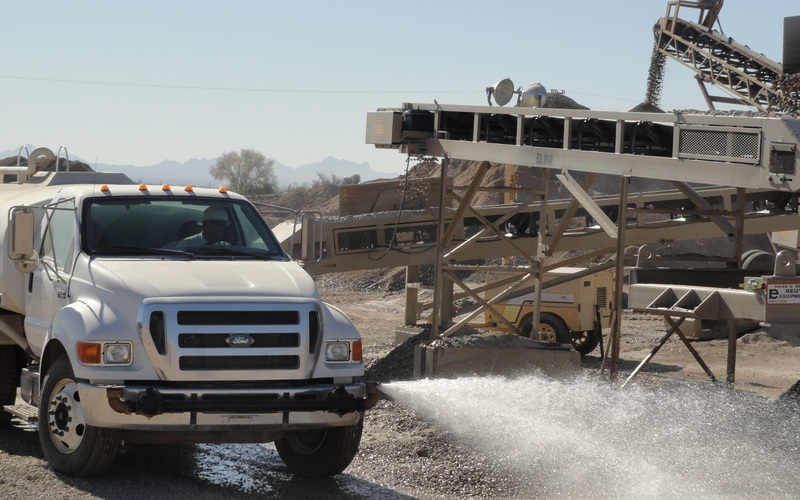 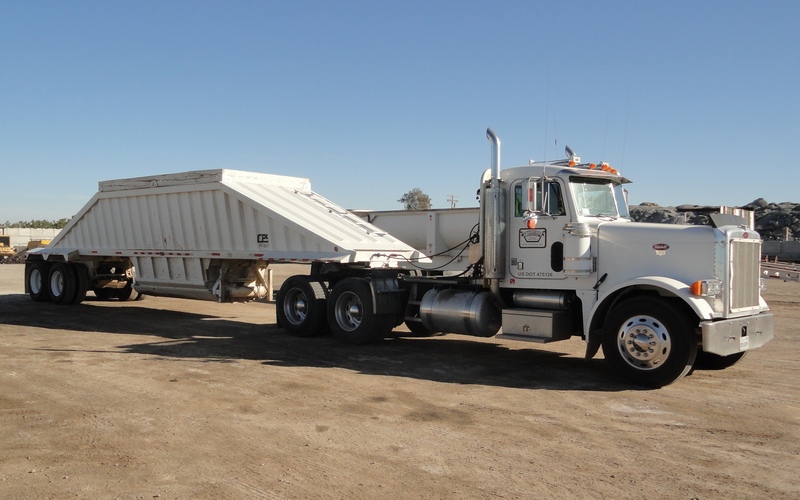 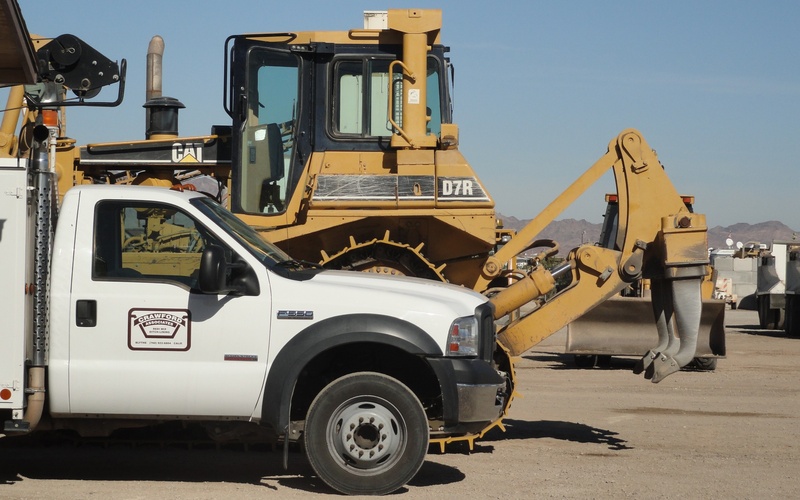 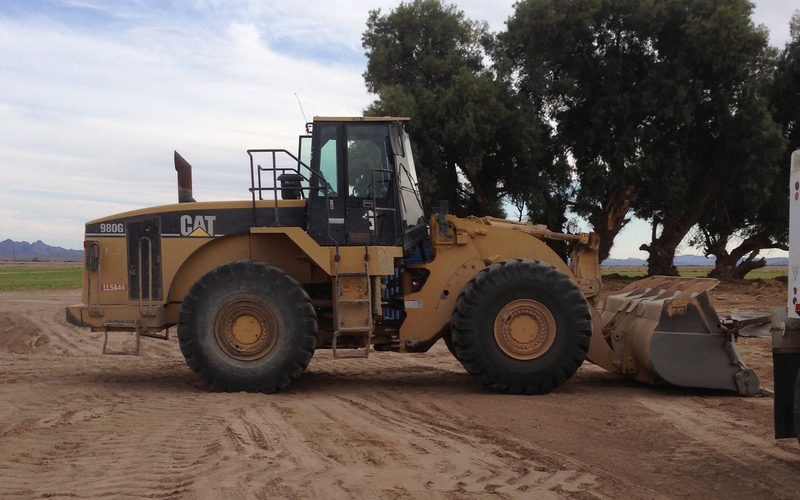 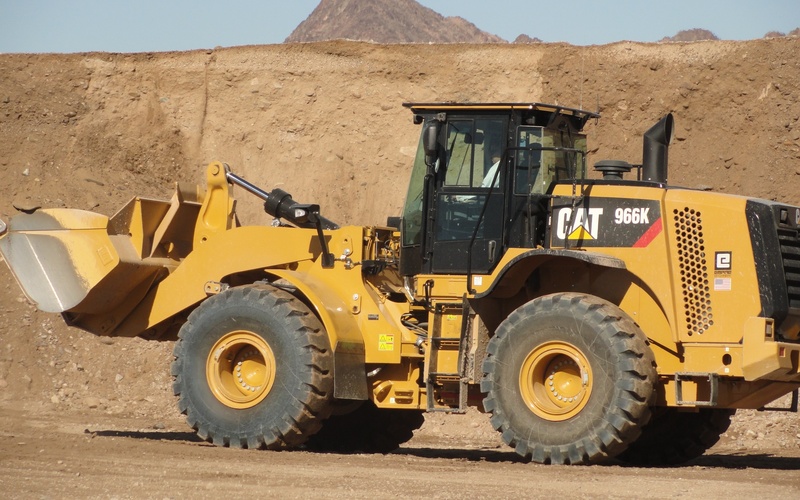 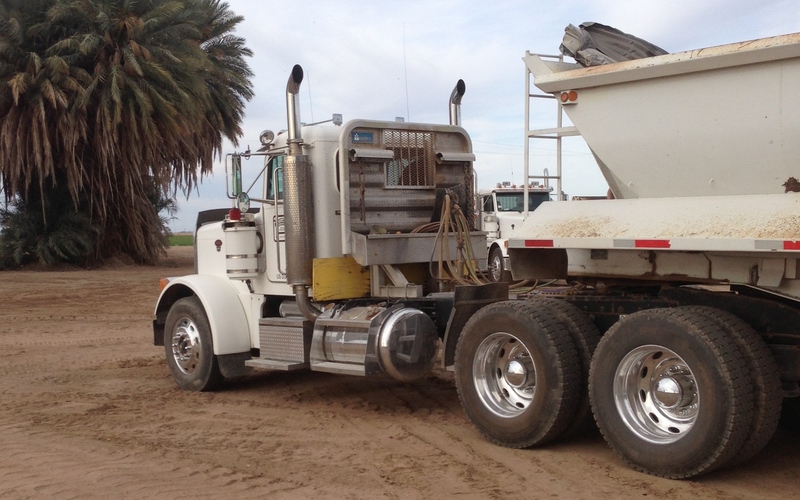 Crawford Associates provides customers in Blythe, California and surrounding areas with dependable rental equipment. 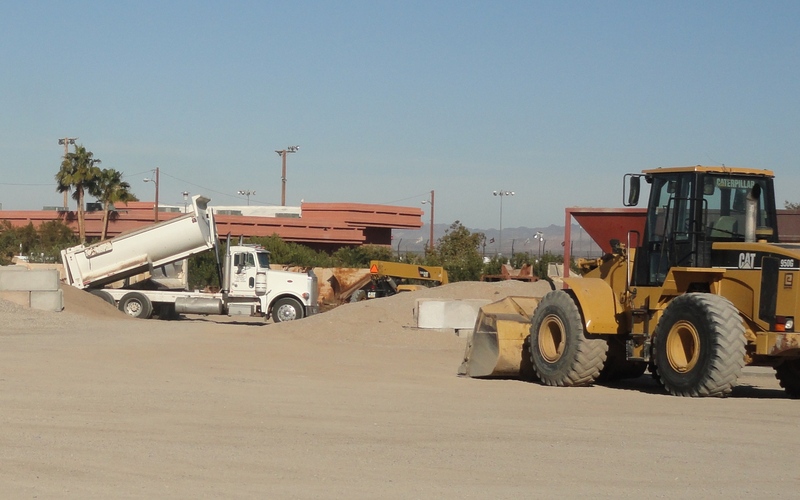 Allow us to assist you in any way we can to make your project a success. 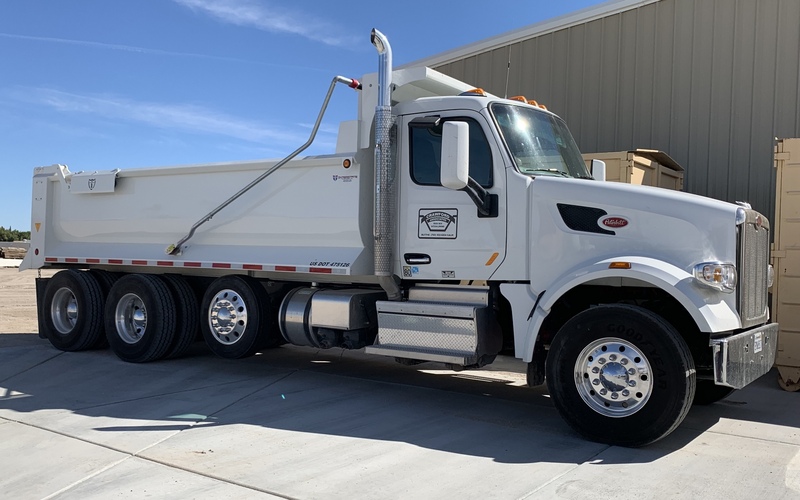 We have a 2,000 gallon and a 4,000 gallon Water Truck, 30′ End Dump, 2 Belly Dumps, 10-Wheelers, 430D + 420F Backhoes, 140H Blade, D-7 Dozer, 330CL Excavator, 950, 980G, 966K & Skidster Loaders as well as many others. 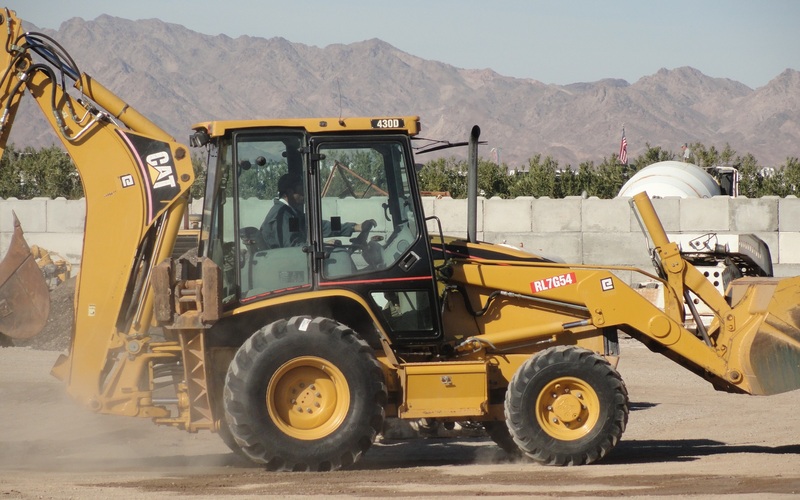 All of our equipment comes with an experienced operator.